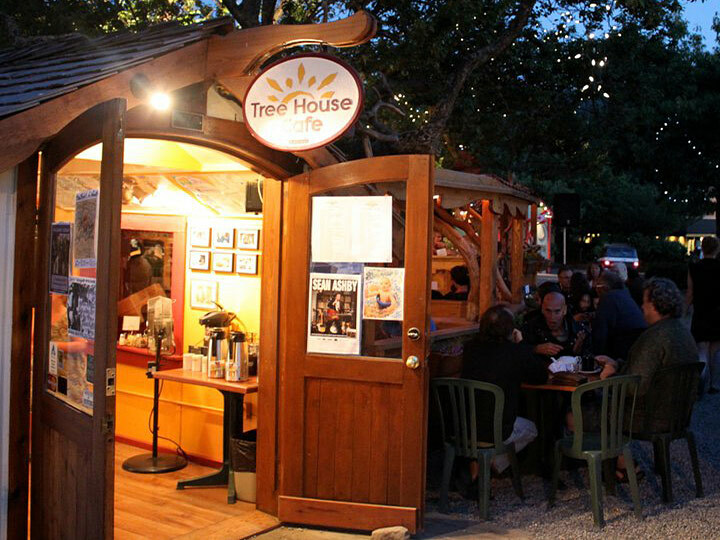 The Tree House Cafe is a one-of-a-kind restaurant located in the heritage cottage next to Mouat’s in the heart of the village of Ganges on beautiful Salt Spring Island. You can’t miss it … it’s the one with a tree growing right up through the middle of the building! 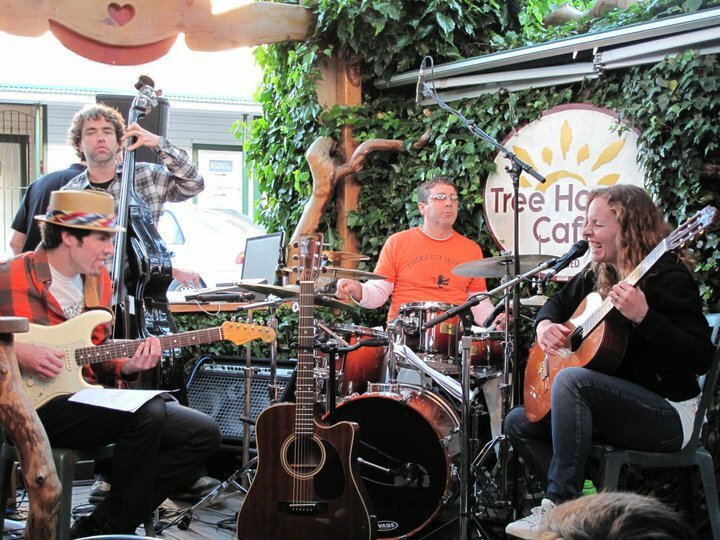 The Tree House puts on fabulous live music under the stars every night of the summer, from the May long weekend through to the end of the Labour Day weekend, a total of 125 nights of music. Watch the video below to learn more.